Sustainability plays an important part in our business. 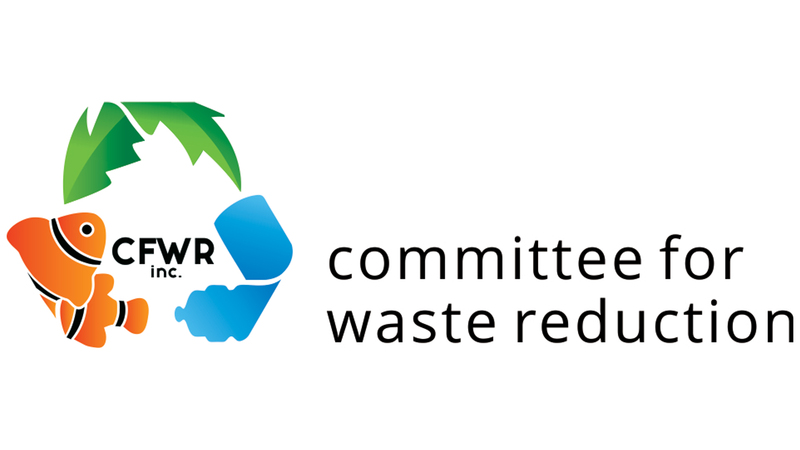 For this reason, we were happy to join forces with the Committee for Waste Reduction. The Committee for Waste Reduction is an organisation that was formed by local businesses and community groups. Through education and awareness campaigns they are helping individuals and businesses to become ‘Waste Wise’. The Waste Wise Business program is designed to help you reduce costs in your business whilst helping the planet at the same time! From simple steps like replacing fluorescent lights with LED’s to a full performance evaluation of your business with Key Performance Indicators, they have the tools, support and resources to help you. Becoming a Waste Wise Business is more than just helping the planet. Your business can also save money and create a positive change towards cleaner and healthier staff. Not only that, you can promote and pass on these benefits and ideas to customers. By becoming a Waste Wise Business, you are pledging to help create and promote a more waste aware workplace and work towards improving your waste practices and minimising single-use plastics. Become a Waste Wise Business today and make your business more cost-effective and efficient. Get help and ideas from other Waste Wise Businesses and do something positive for the environment. If your business or a business you are affilliated with is interested in getting involved click here to join up, check on events, or even just contact a committee member for more information.